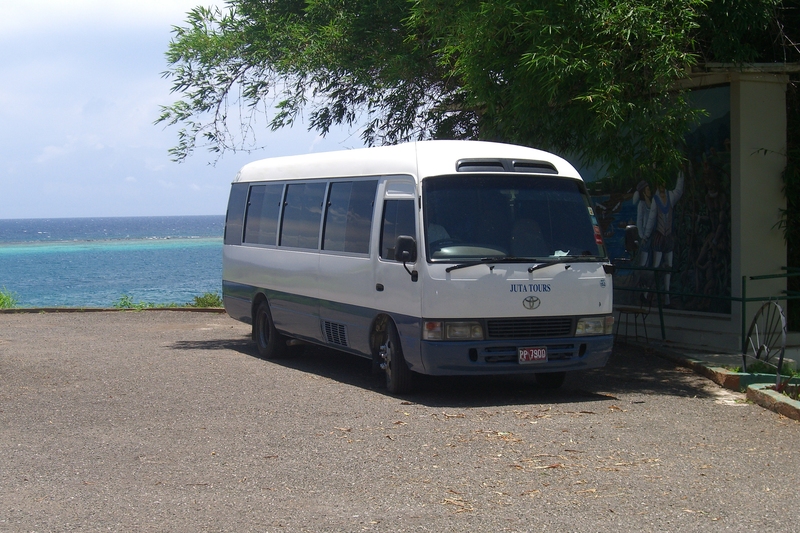 We are now offering great deals on Airport Transportation and Tours in Montego Bay and Negril. Visit and Tour the Top Ten Hottest Attractions in Jamaica. 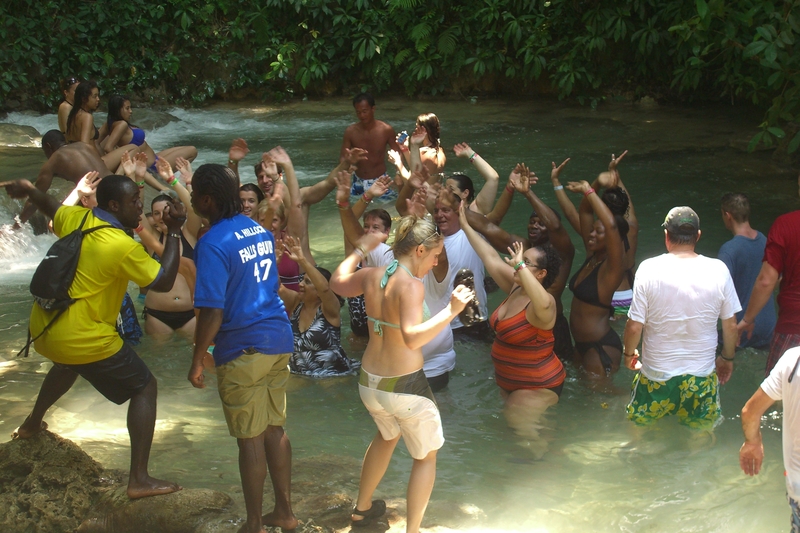 Dunn’s River Falls, Mayfield falls, Roaring River Cave, Black River Safari, Bob Marley, and many more. Special rate packages are available for large groups. 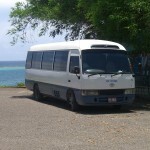 All our driver’s are licensed Tour Operators, safe and reliable and always on time. Our vehicles are fully Air Conditioned. We offer personalized service to all Visitors. Book your Airport Transportation and Tours online now to get the best rates. for more information Please Email, Georgegraham20@yahoo.com. or call 1876-372-3360.